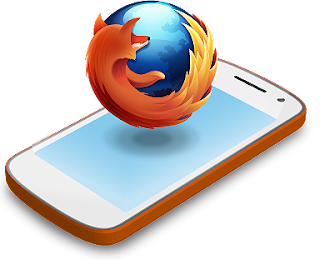 Have you tried running your existing web app with the Firefox OS Simulator? If you had successfully deployed your web app with our simulator, you may want to do a demo of it during the Firefox OS App Days - Manila. A surprise will be given to the first three (03) who will be able to present their web app in front of the audience. The Samsung Galaxy S III Mini: Does Size Matter? Epson Philippines Invites You To "Think Smart"